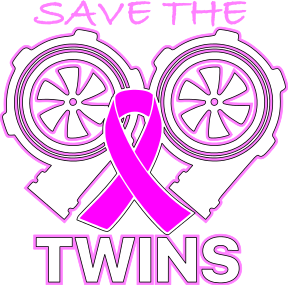 Limited Edition Save The Twins Decal for your vehicle. We only have a limited quantity of these left. 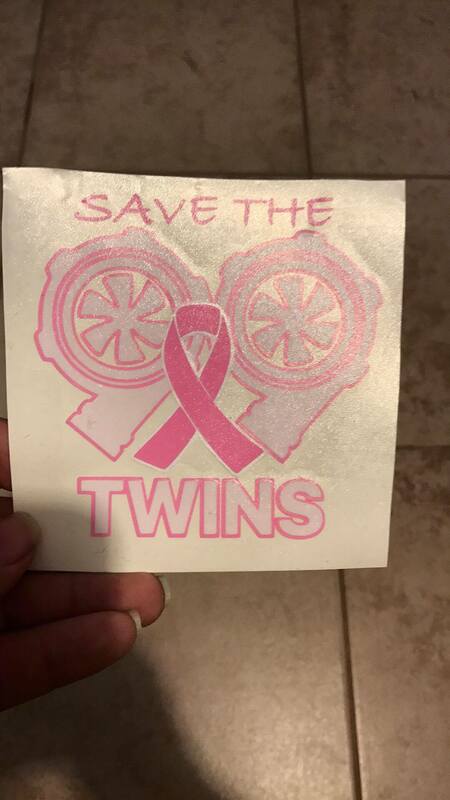 Get them while they last.